Could your business be saving money on your water charges? 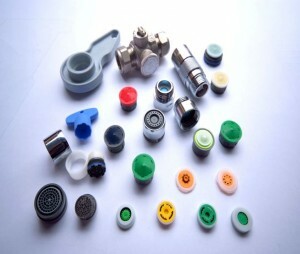 Our water saving inserts can reduce water without compromising pressure. Installation is quick and savings can amount to 40% ! They can be installed into wash hand basins, showers and sinks and are a patented Swiss Product with a three year guarantee.